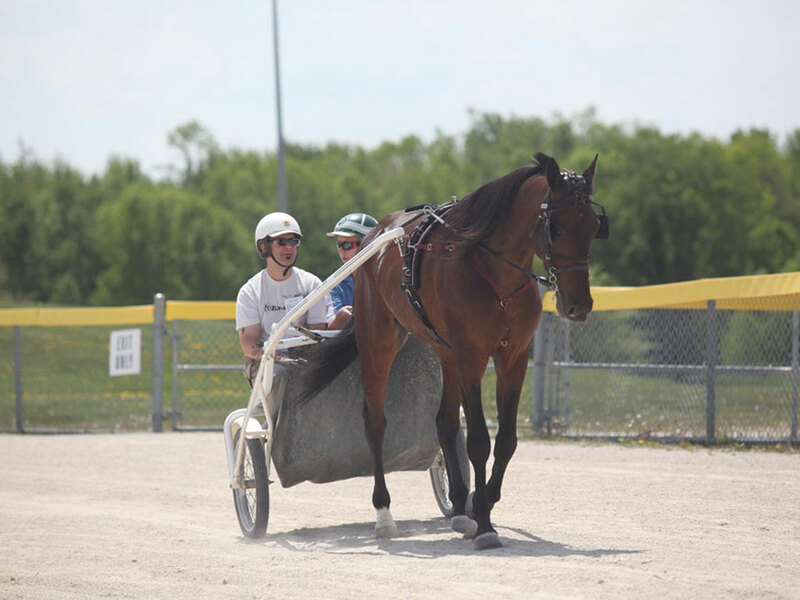 The Hands on Horses program visits Grand River Raceway many times throughout the summer. 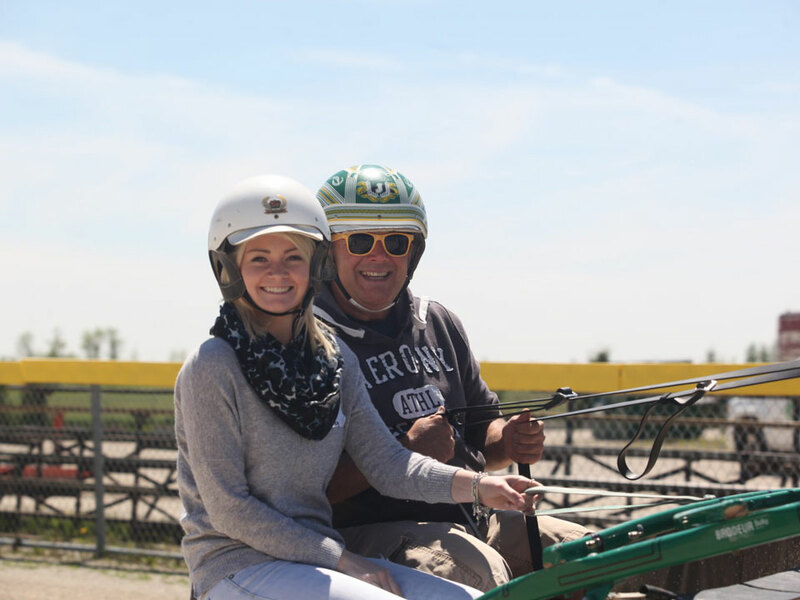 They’ll put you behind a racehorse (assisted by a pro of course) and you will ride behind the horse around the racetrack in a double seated jog cart. Find the dates below of when this program will visit next. 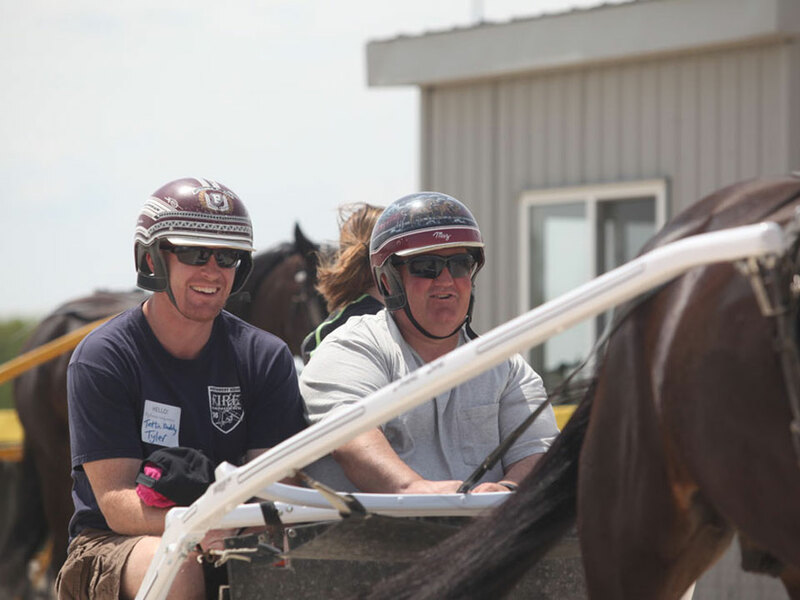 Just show up on the race night they are here and sign up at the Tarmac Show booth beside the racetrack. Sign-up begins at 6:00 p.m. There are 30 spots assigned on a first-come, first served basis. All ages are welcome.